Attending Left Coast Crime this year? 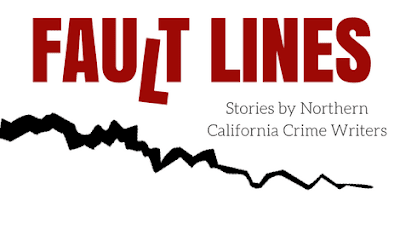 Join me, along with several of the short story authors appearing in Sisters in Crime NorCal’s brand-new anthology of crime and mystery fiction, FAULT LINES, for a Happy Hour toast to our readers! We’ll be at the Grain Tasting Bar in the main lobby of the Hyatt Regency Vancouver on Thursday March 28 at 5pm. What's Left Coast Crime? It's the annual gathering of authors, readers, critics, librarians, publishers, and other fans of mysteries held during the first quarter of the year in Western North America.